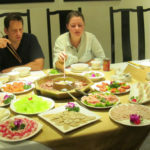 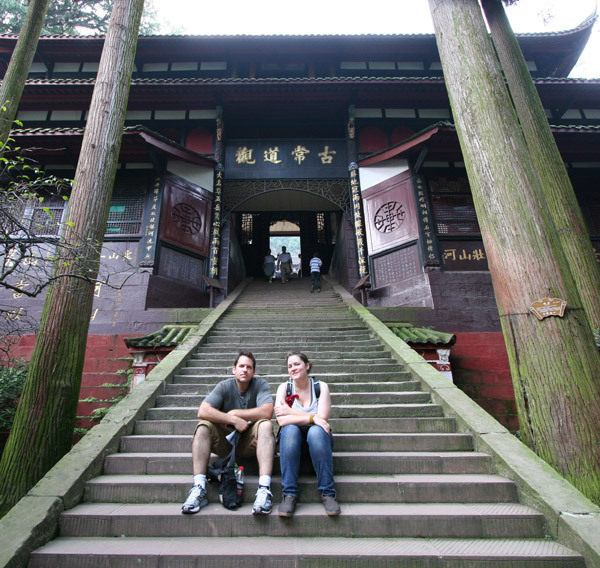 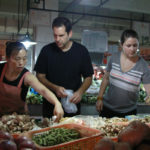 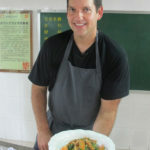 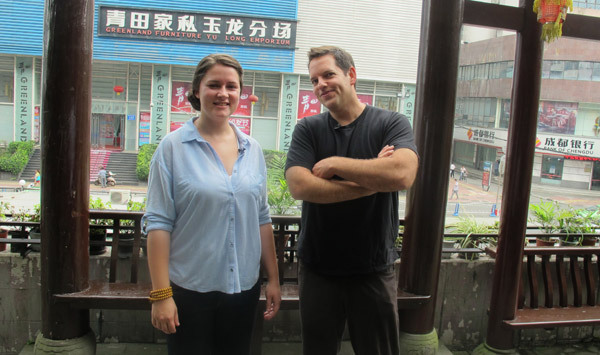 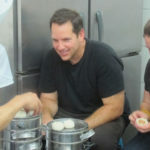 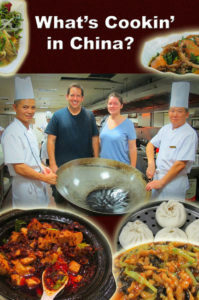 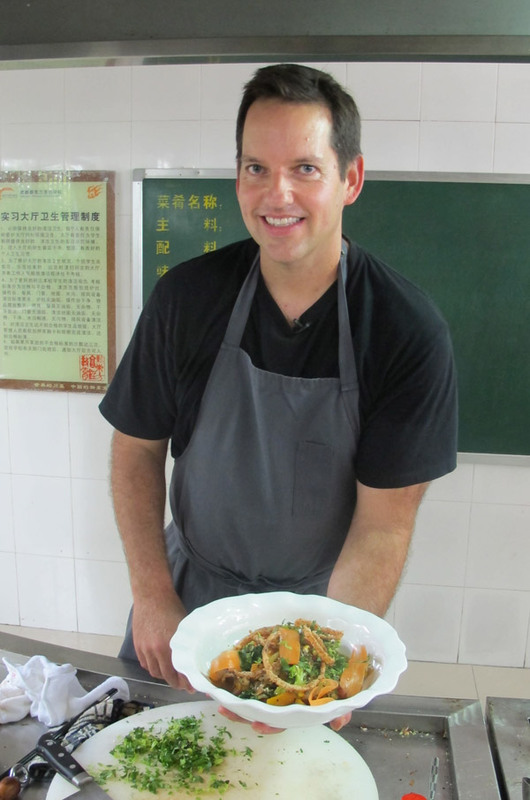 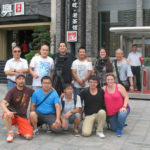 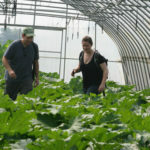 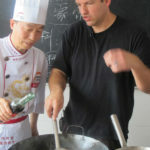 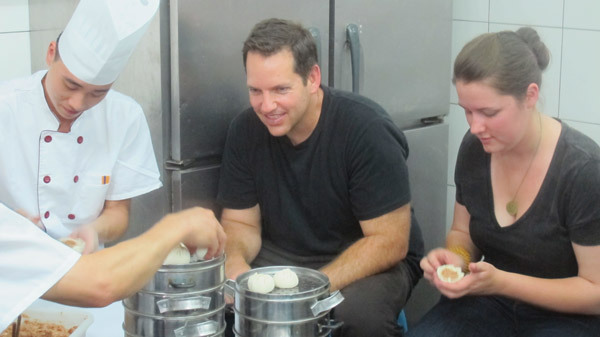 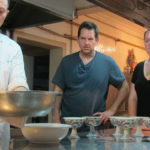 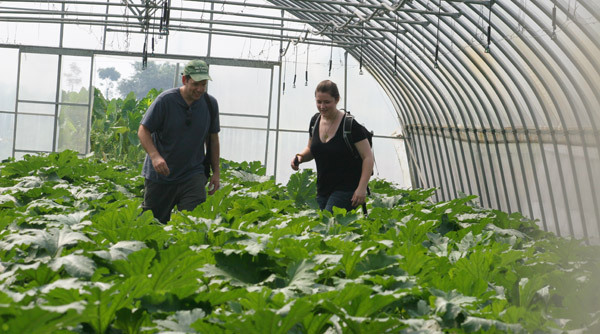 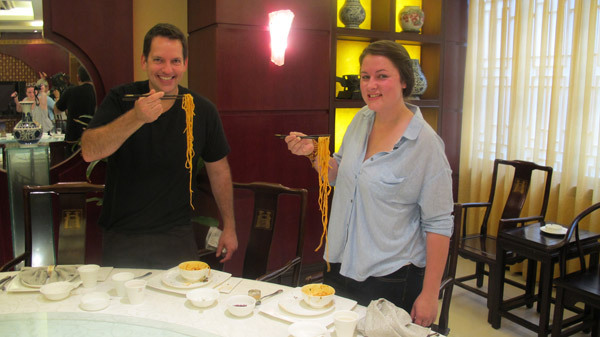 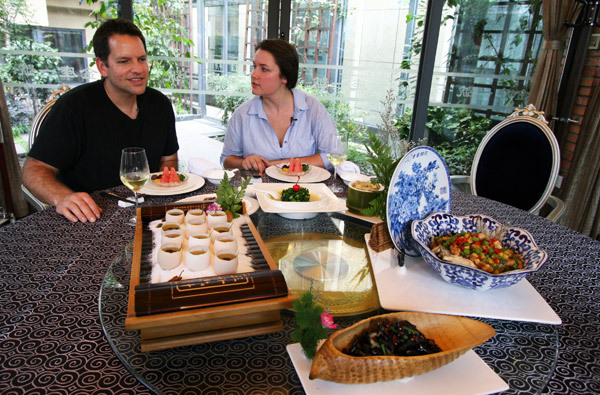 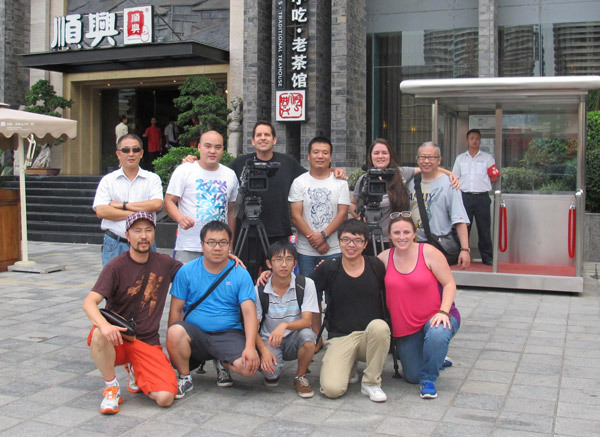 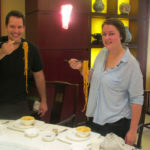 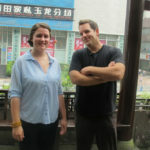 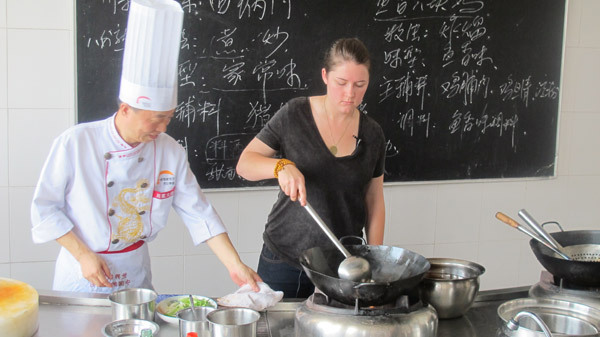 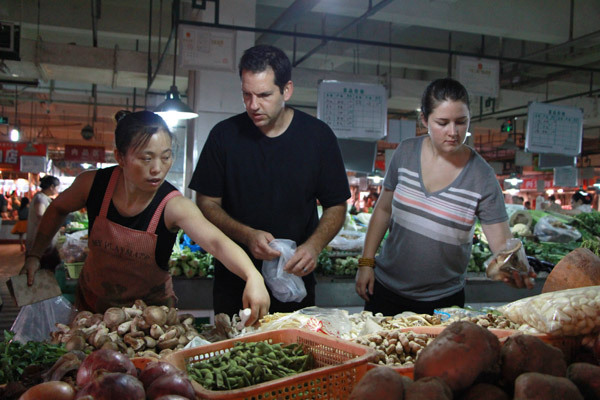 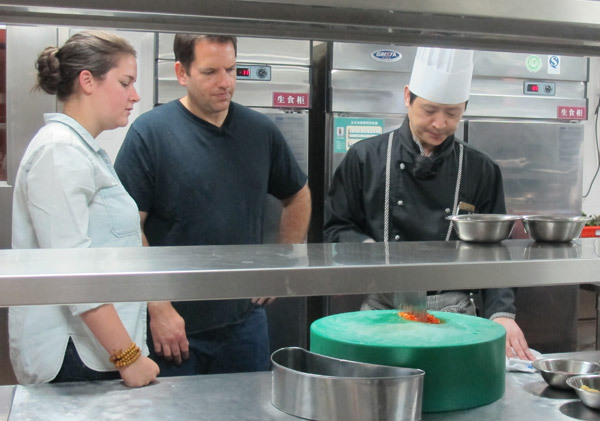 Follow two well known Californian chefs, Jessica and Laurence (Rising Star Chef award recipients) to Chengdu, Sichuan Province, China, as they taste and learn how to cook traditional Sichuan cuisine from many Sichuan master chefs. 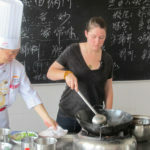 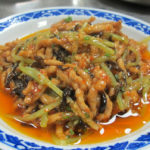 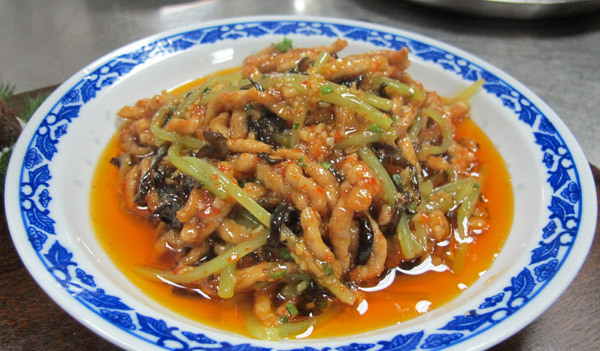 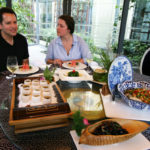 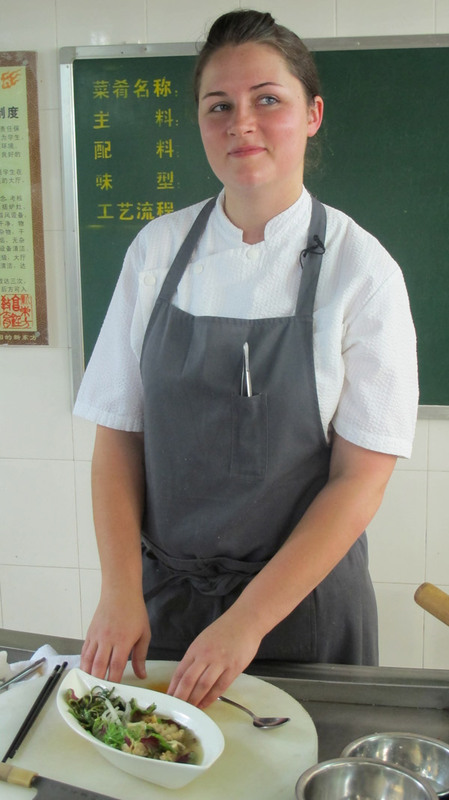 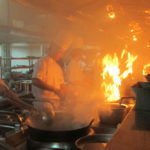 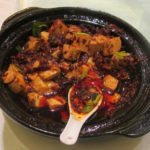 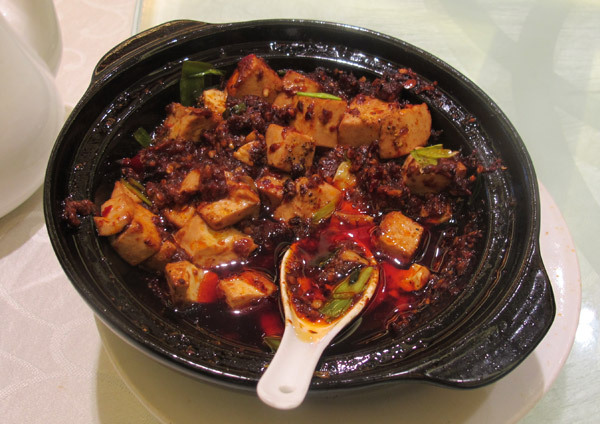 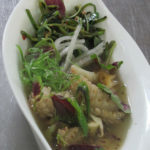 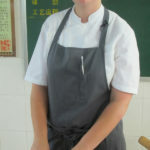 Jessica and Laurence observe the preparation of many authentic regional dishes like Mapo Tofu, Kung Pao chicken, Fish Smell Pork and Fish Taste Chicken, just to name a few…. 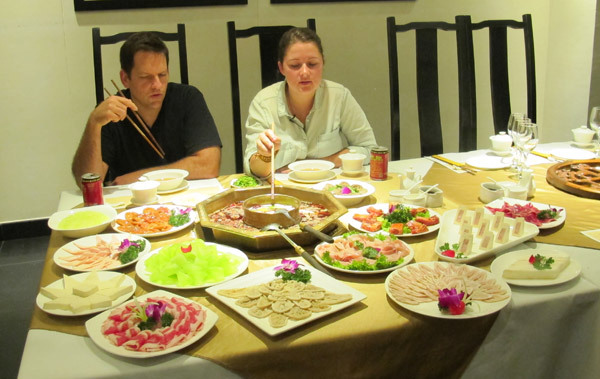 Their views on food are expanded when challenged with tasting Sichuan hotpot that contains duck and pork intestines, tongue, and liver. 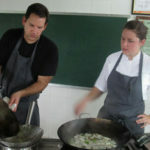 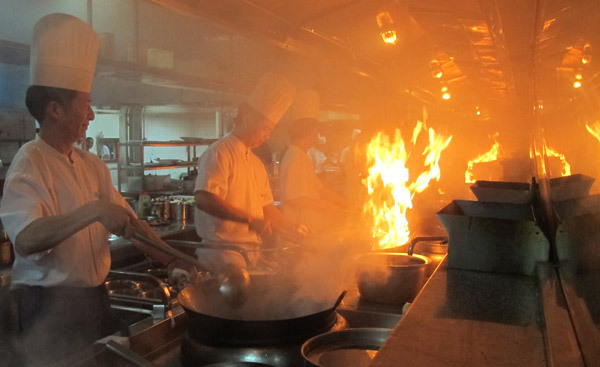 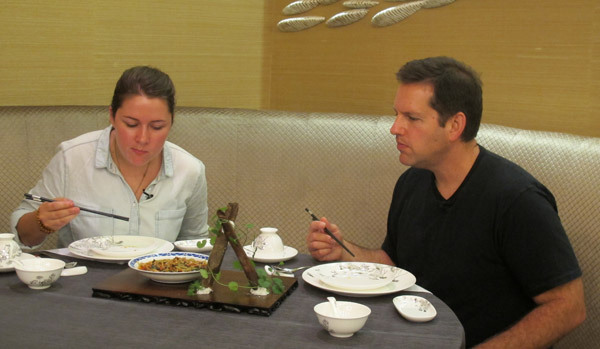 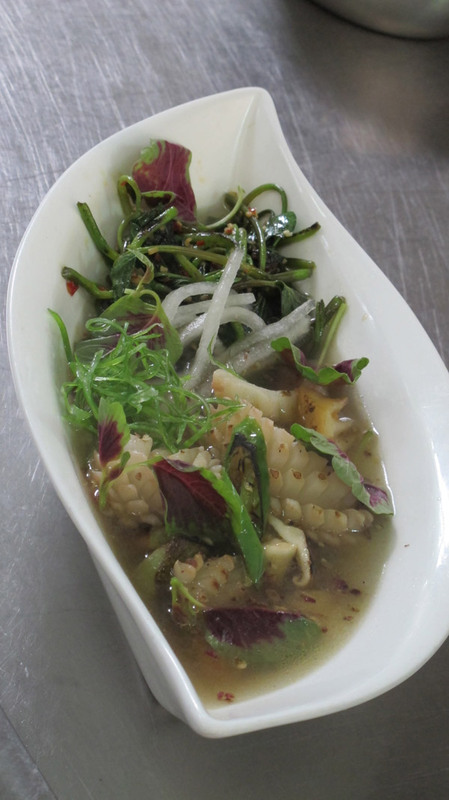 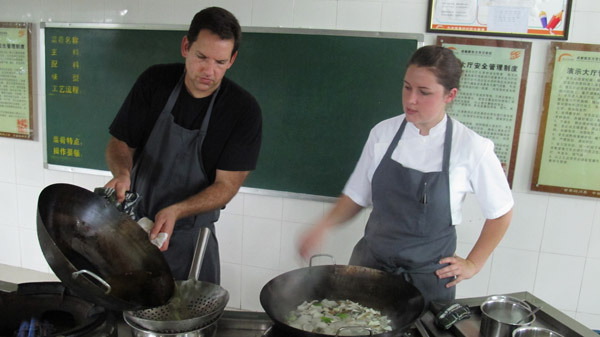 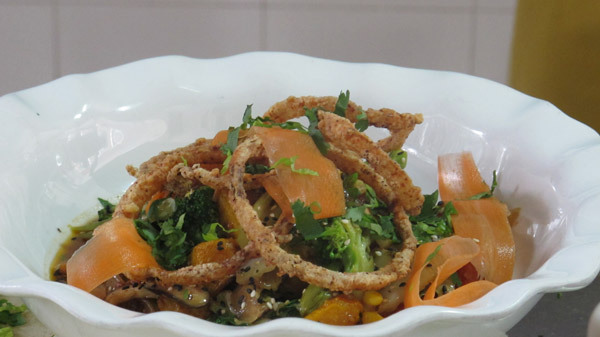 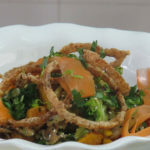 Jessica and Laurence also try to prepare Sichuan style food for the first time using mainly a clever and a wok. 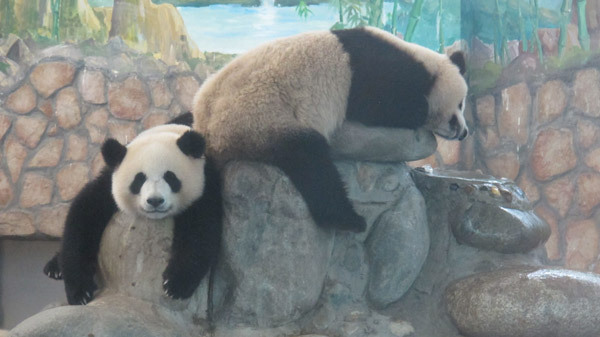 Other than food, they visit living pandas, an endangered species that originated in Sichuan. 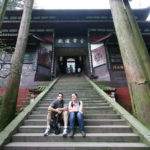 They also climb the Qingcheng Mountain to reach the birthplace of Chinese Taoism. 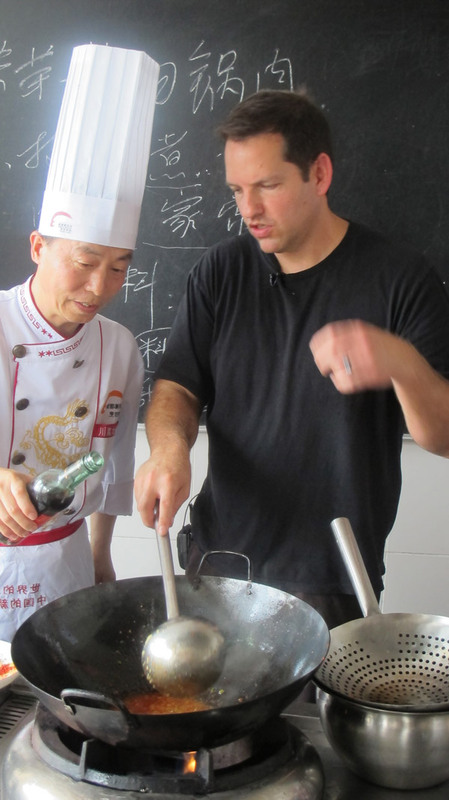 Stay tuned for the journey of two American chefs as they experience new tastes, smells, and sights of beautiful Sichuan Province in China. 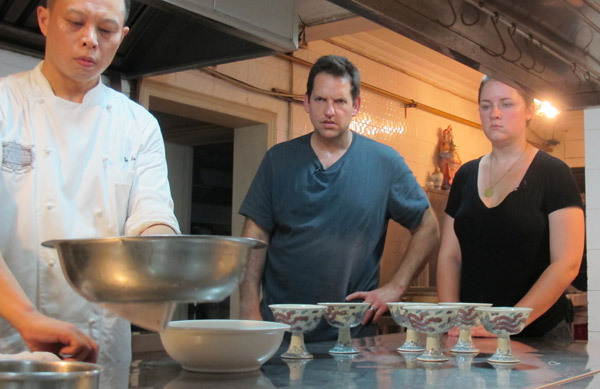 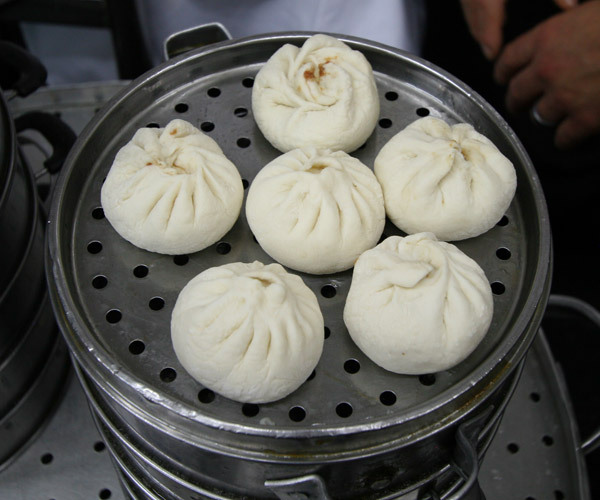 can they finish all the dishes at Shuanxing Teahouse? 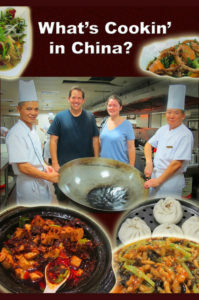 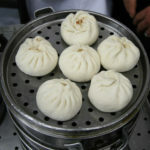 To request What’s Cookin’ in China? 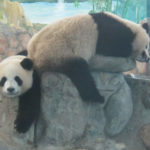 contact the TV Programmer at your local PBS station.